In this tutorial, we will guide you how to change the default language in Xiaomi smartphones. Navigate to “settings” on your phone. In settings, you will see the “Additional settings” option, simply tap on it. In additional settings, locate the “language and input” option and then tap on it. Finally, tap on “Language” and then select the language you want to apply from the list. 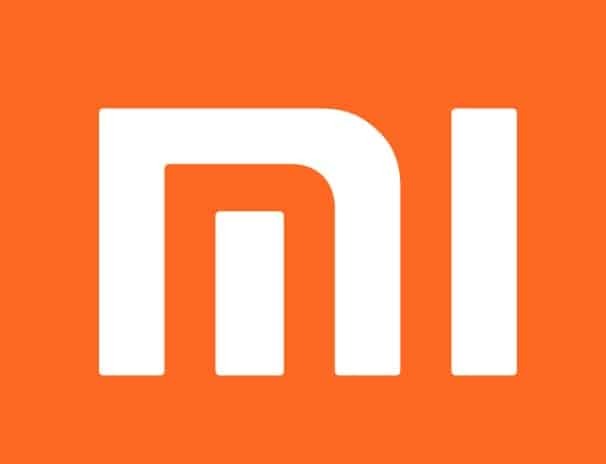 Above are the simple steps to change the default language on your Xiaomi Smartphones. If you have any query related to this post, then let us know in the comment section.